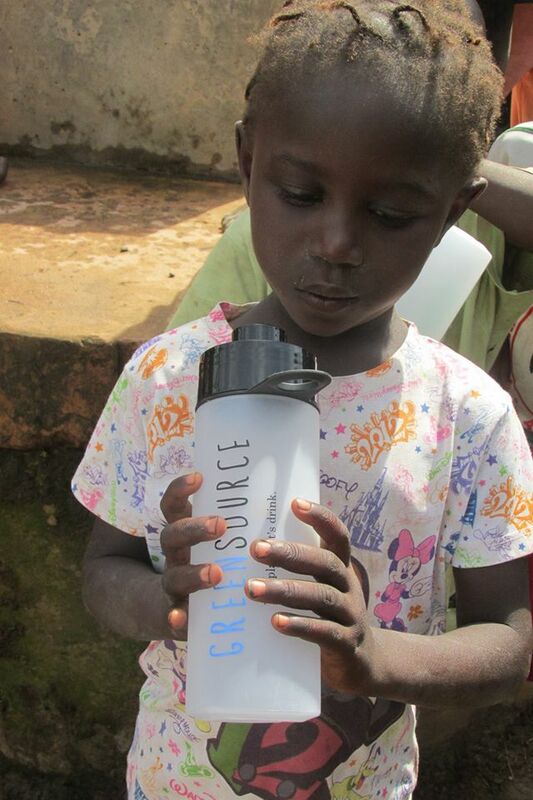 Water is the foundation for all aspects of human and societal progress; we all need it to survive. 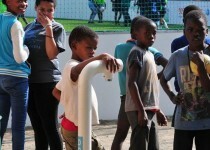 We need it to prepare our food, to quench our thirst, and to maintain our hygiene. 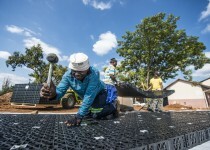 It’s central to economic and social development and a requirement for healthy eco-systems. 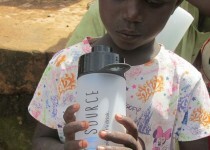 The global population and many economies are growing fast, and with that, the demand for clean water increases. 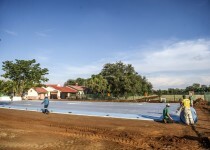 However, the amount of available freshwater is limited and is projected not to be able to fulfill this demand. 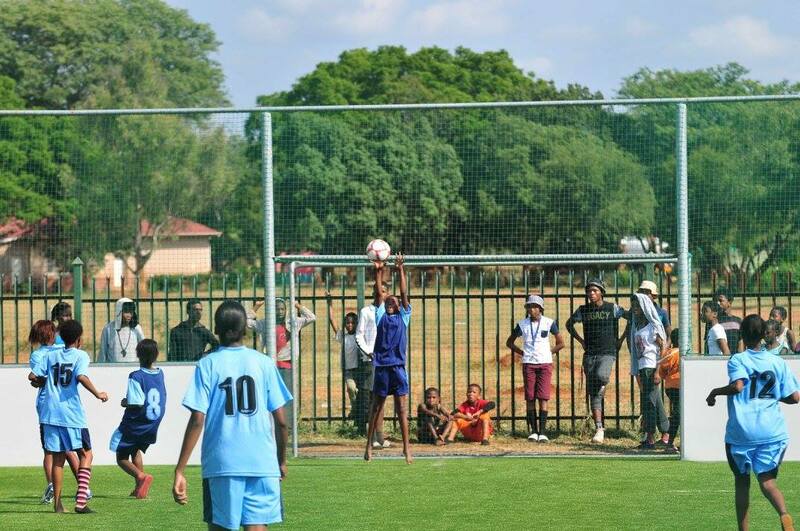 Playing sports provides important benefits for people all around the world, ranging from improvement in fitness and health to the development of team spirit and feelings of accomplishment. 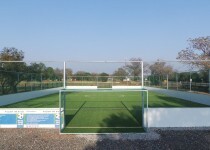 High quality sports pitches contribute to human health and happiness by providing a safe and fun playground. 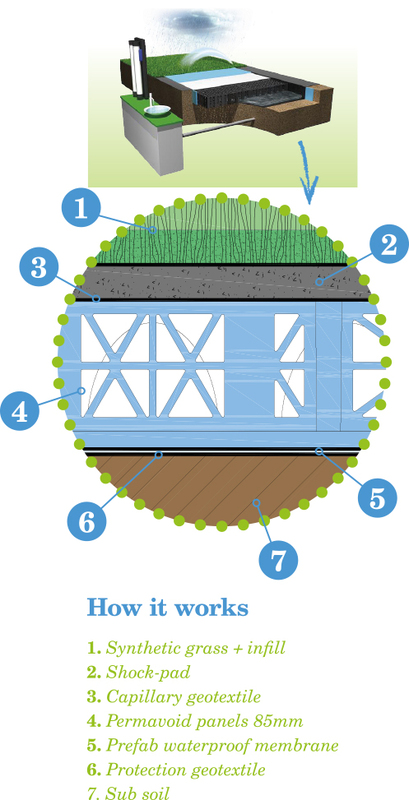 What better way to combine this with the water challenges we face nowadays? 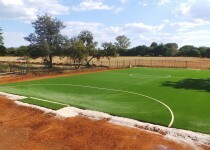 To be able to play sports you need a pitch that dries quickly after rain. 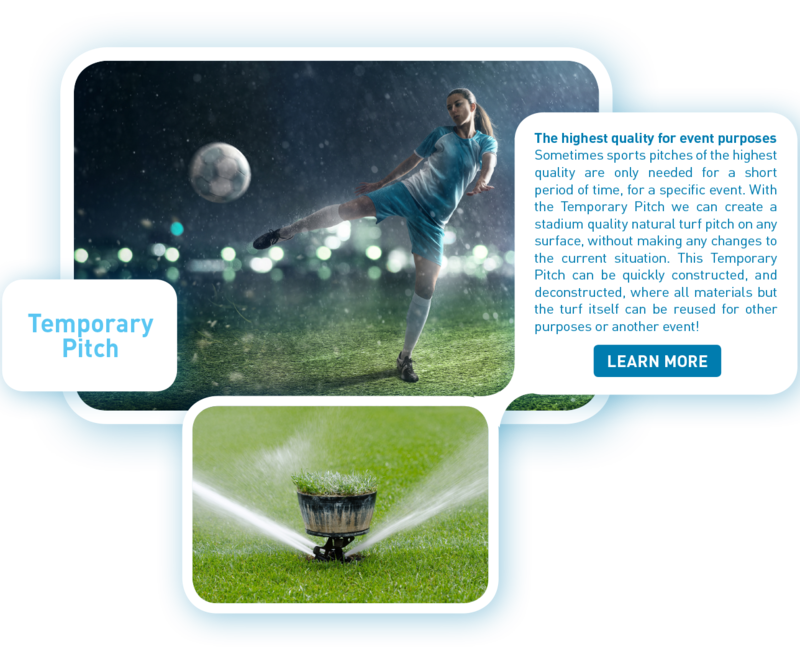 Up until now sports pitches were designed to drain water, and take it off-site as quickly as possible. 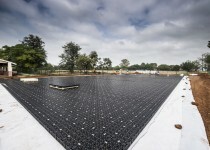 Greensource does not do so. 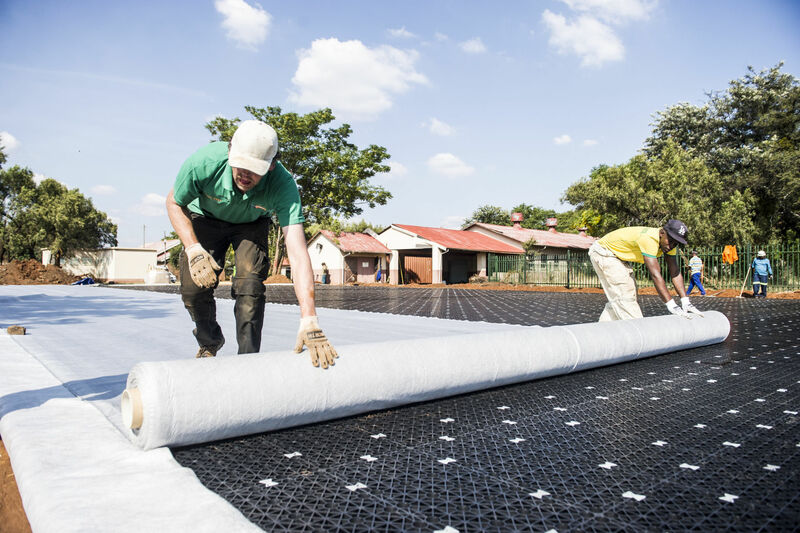 It does not take valuable rainwater off-site, but stores it underneath the playing surface so it is available for all possible uses later. 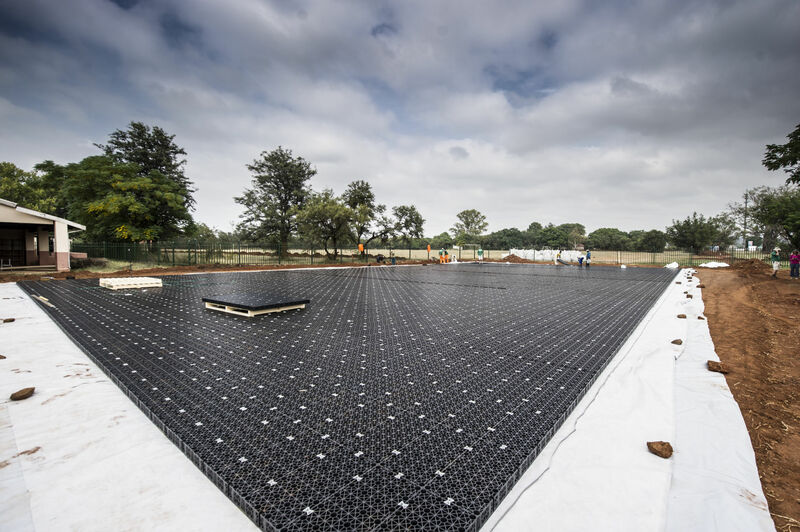 Just like nature, Greensource creates the catch-store-reuse water cycle and transforms (rain) water from a ‘nuisance’ to the valuable resource it is! 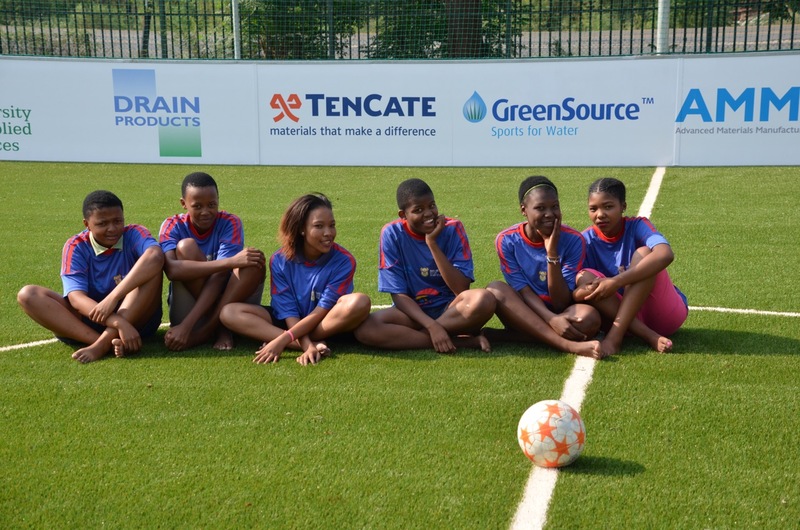 Greensource creates an all-weather sports pitch with a safe water storage basin, from which clean and safe water is made available for the whole community. 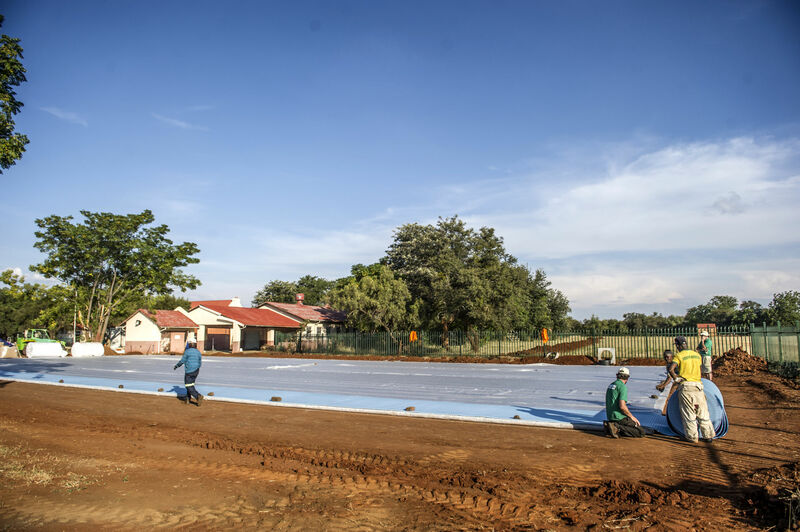 By storing rain water or water from a well in the lightweight Permavoid sub base it can be used to irrigate the pitch or it can be converted on-site to drinking water, by using state of art membrane and ultra-filtration technology. 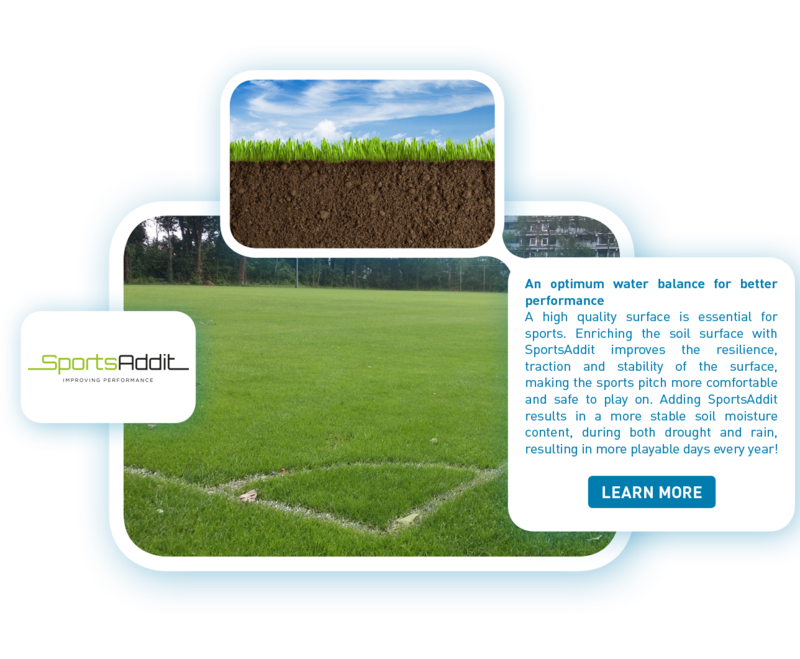 This means that the effect of circular water management carries beyond sports. 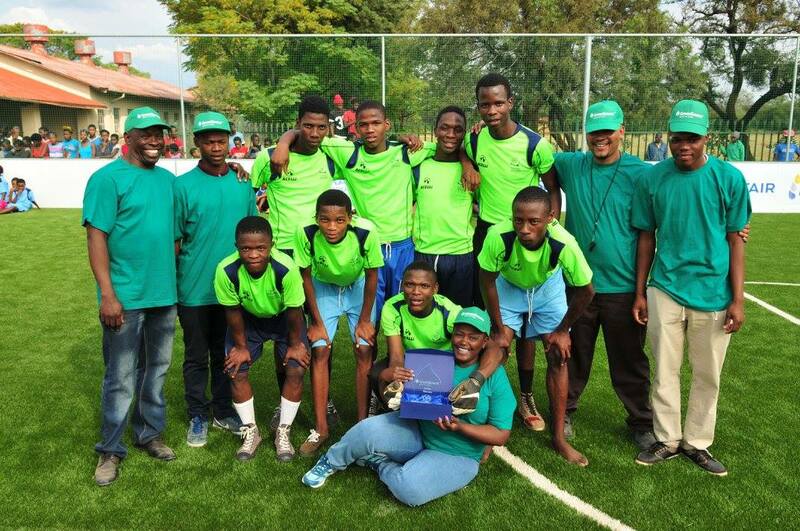 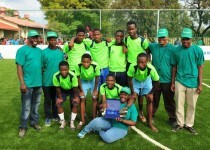 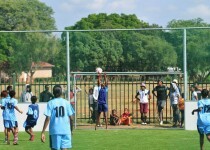 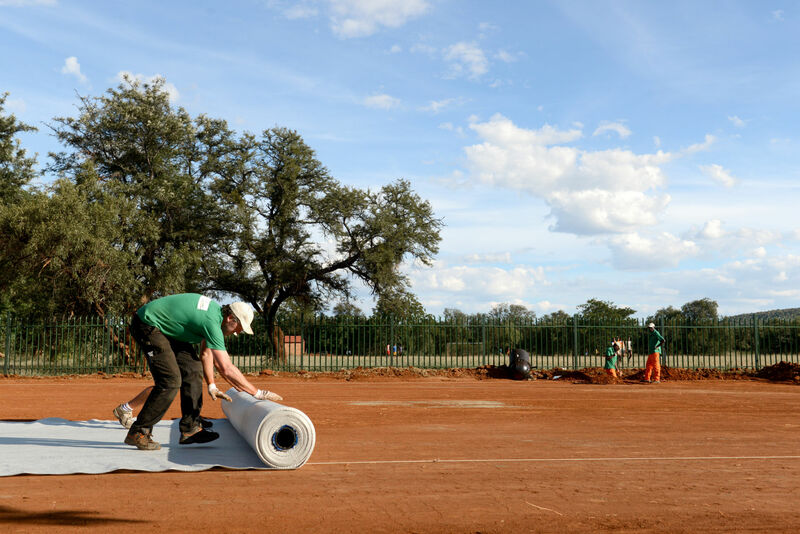 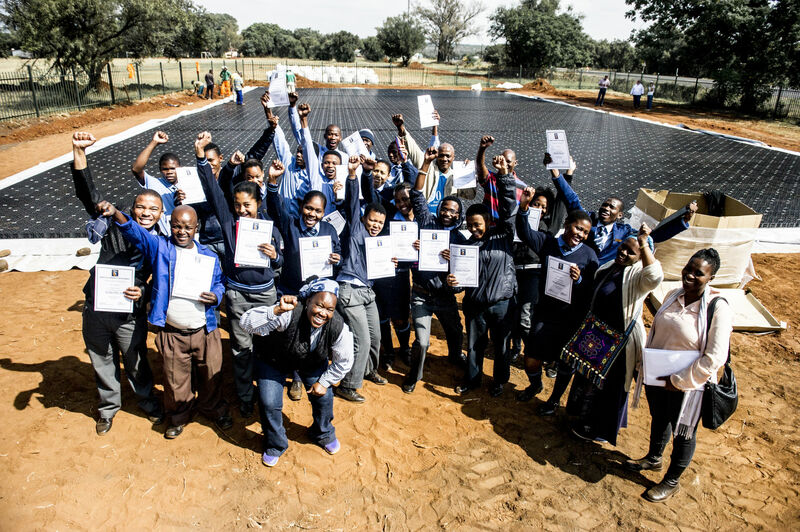 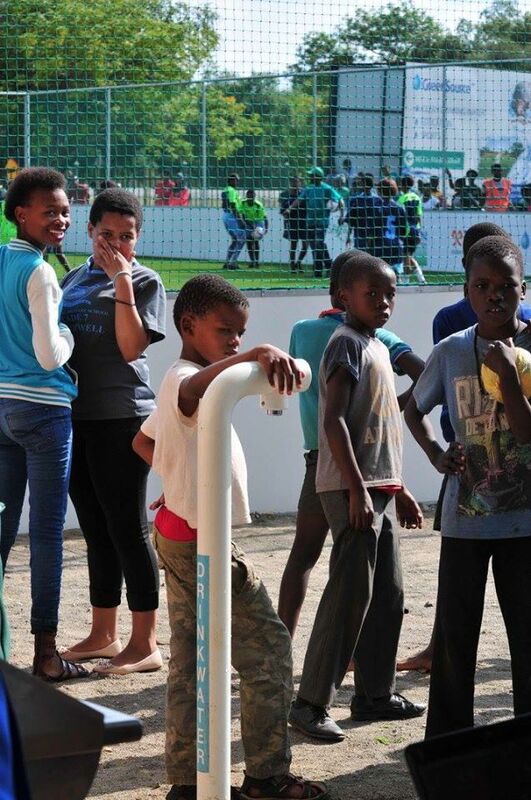 After three years of testing, in 2015 the Greensource system was ready for implementation and became part of the Sports for Water project in South Africa. 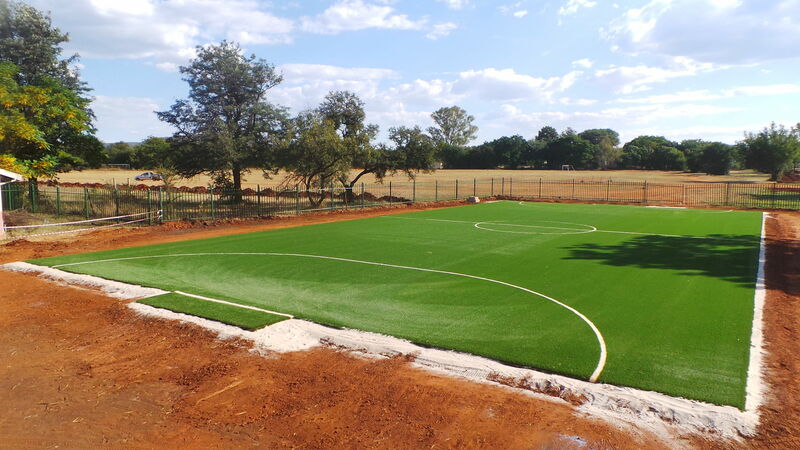 This ongoing project to create twenty Greensource sports pitches is an exciting public-private partnership between top innovative companies from the Netherlands and the Dutch Ministry of Foreign Affairs. 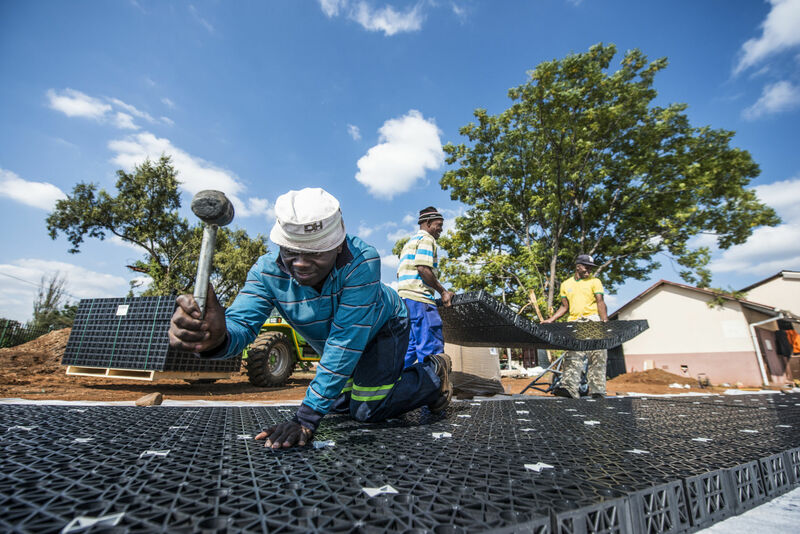 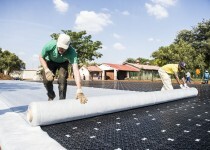 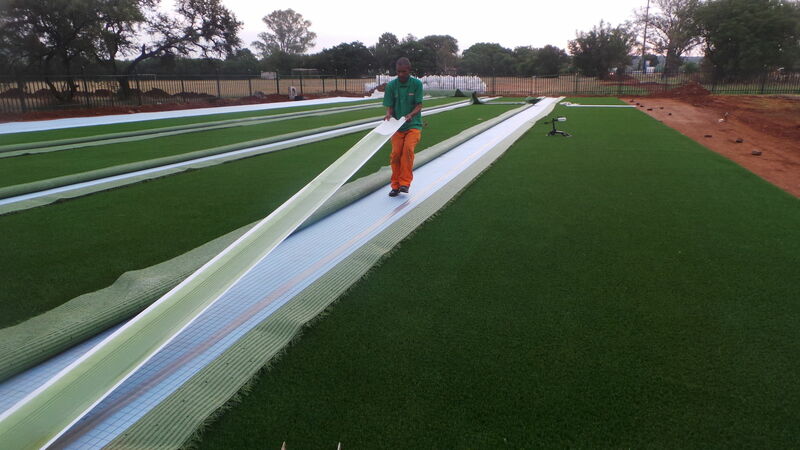 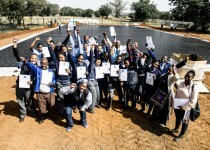 Since the finalization of the first pitch in Rustenburg SA much attention has been given to Greensource and this for example resulted in the installation of the first Greensource pitch in New Delhi, India. 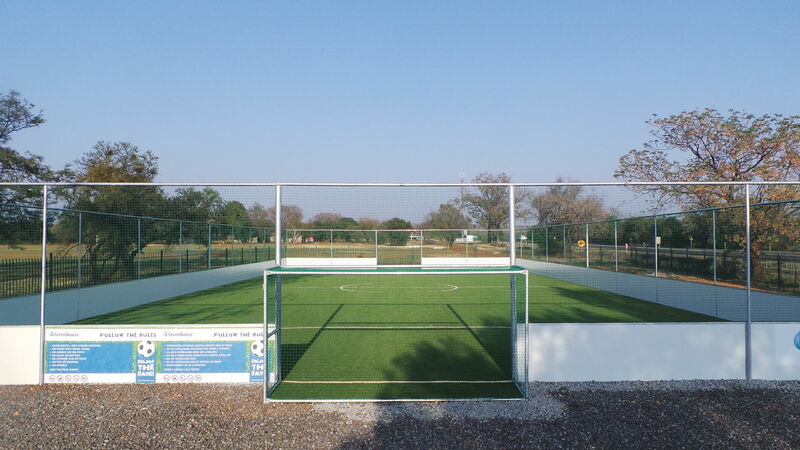 With their focus on sustainability, water management, high quality, durability and community development, the SAI (Sports Authority of India) selected Greensource to be the multifunctional sub base for the installation of their first community pitch. 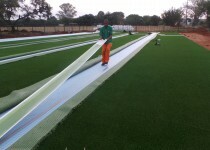 This so called Colourfield will be installed in 2016 right next to one of the biggest stadiums in India; the Nehru stadium. 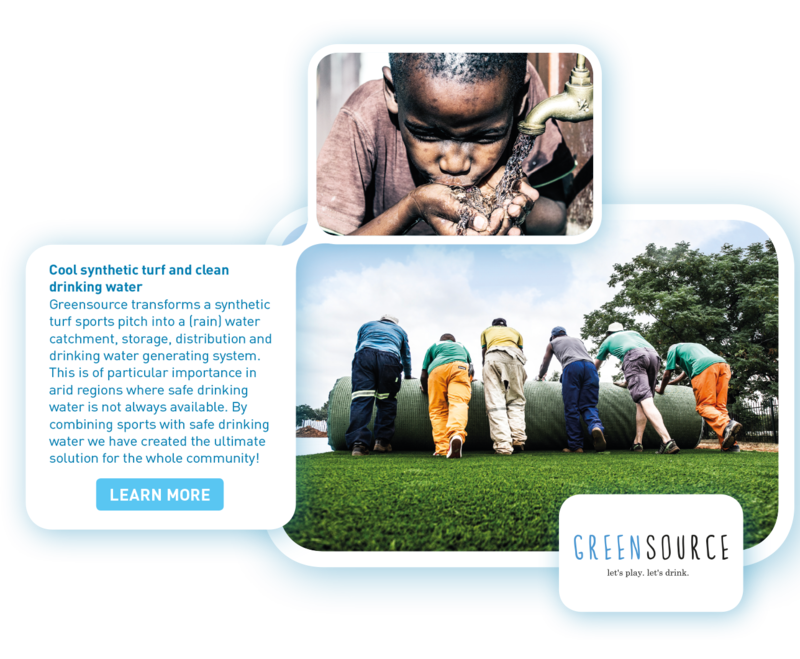 The value of Greensource is not limited to sports, but positively affects the health of the entire community surrounding the pitch. 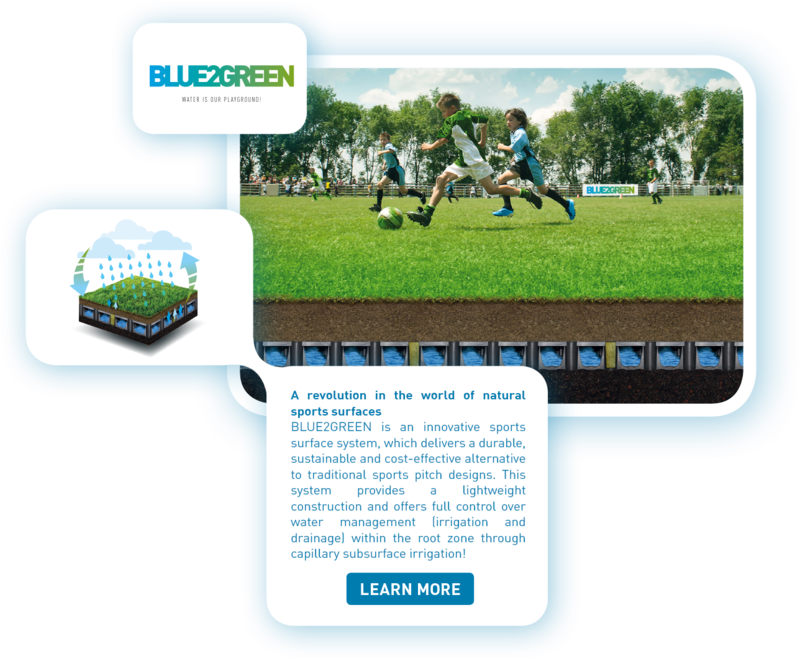 A sports pitch should be far more than only a surface to play sports on, so join the movement and let’s go worldwide!